SyncMAX is a trademark of Concord Idea Corp.
Concord Idea Corp. aims to be a World Class Manufacturer in PC Memory and its related research and development equipment. 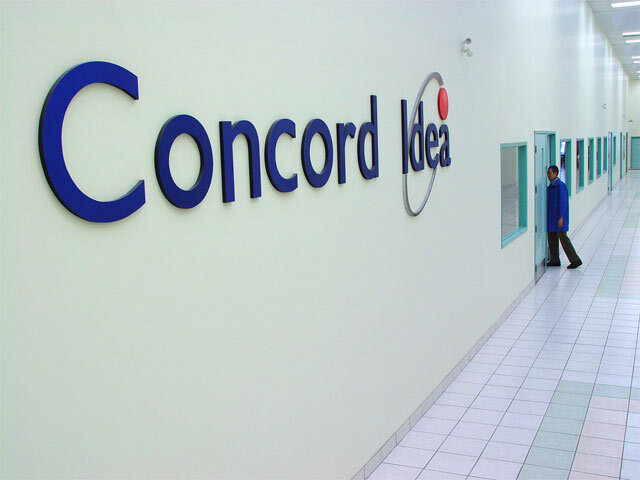 Concord Idea Corp. has been in the memory modules market for over 20 years. 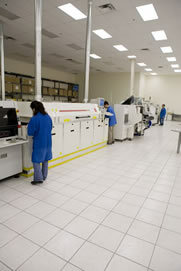 We started off as a distributor and have grown to become a manufacturer carrying the brand of memory modules – SyncMAX. 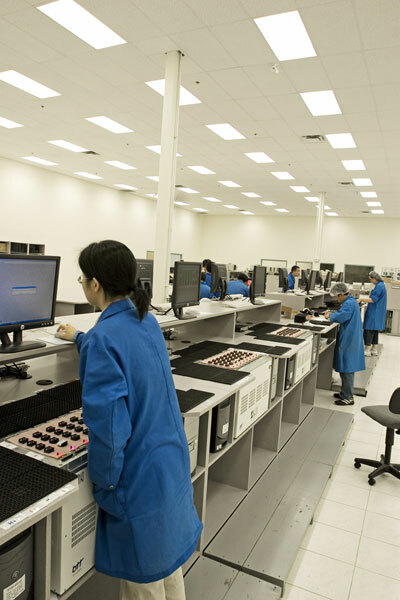 Today, our production facility, located in Ontario, Canada, offers two assembly lines supplying high quality and high value memory modules to the world. Concord Idea is self-sufficient with top engineers to offer professional engineering services from research, design, manufacturing, testing to packaging. Concord Idea continues its commitment in quality. We respect each of our customers and are always alert in providing the best service to them, professionally and ethically.